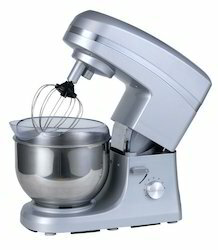 We offer a wide variety of Planetary Mixer. Our hard-working quality checkers make use of strict checking modules to ensure delivery of an error-free range at the patron's end. These products are precision engineered as per the ongoing market trends to attain maximum level of client satisfaction. These are available at market leading rates. 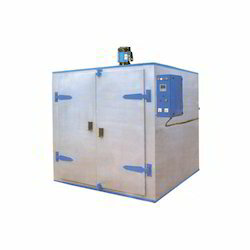 We have gained immense expertize in manufacturing, supplying and exporting a quality-assured collection of Hot Air Oven. Offered product is widely used for pre-heating, plastic granules, powder coating, Vernice heating (motor) and various other industries. For manufacturing this product, we used the ultra-grade raw material. In order to ensure its quality as per the international standards, it is demanded in the market. With thorough knowledge of the industry, we are engaged in offering Mixture Machine. All these machines are manufactured in tandem with industry laid norms and standards by using high quality material obtained from the authorized vendors of the market. 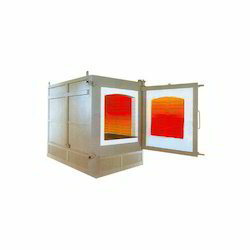 We also offer these machines in customized range, as per the requirements of the patrons. We are one of the leading manufacturers & suppliers of Muruku Making Machine. We are one of the leading manufacturers & suppliers of Hand Muruku Making Machine. We are one of the leading manufacturers of Andhra Ring Muruku Making Machine. 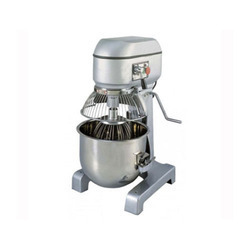 We are one of the leading manufacturers & suppliers of Cake Kneading Machine. 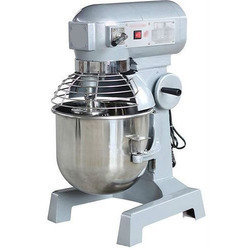 Looking for Bakery Machinery ?